The deal is done. The Buccaneers have started off free agency with a bang. 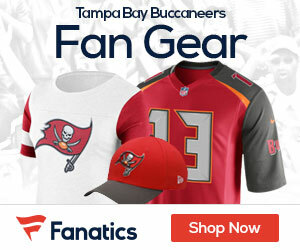 The Bucs have reached agreement on a deal with free agent receiver Vincent Jackson, according to a source with knowledge of the situation. The terms of the deal are still unclear. I’m guessing it’s a five year deal, but that’s not confirmed. Also, the Bucs are trying to schedule meetings with Curtis Lofton and Carl Nicks. It appears Mark Dominik, the GM, stuck to his word and is ready to fire. The Eagles are also in contention for Carl Nicks, however. More on the Jackson signing will follow. 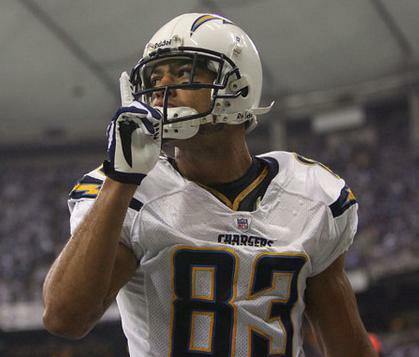 Update: As I posted on Twitter, Vincent Jackson agreed to a 5-year/$55.55 million deal.